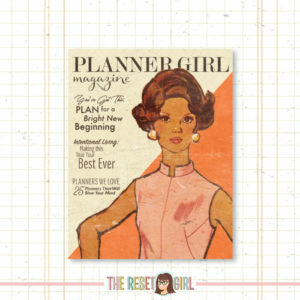 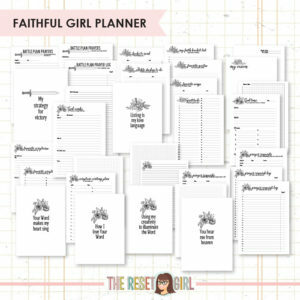 This printable collection designed by The Reset Girl is the complete Faithful Girl Planner Collection and is intended to be used for growing your faith, spending time in the Word and spending time with the Lord. 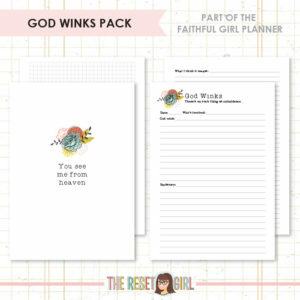 This insert collection was designed to help you grow your faith, spend time in the Word and develop a closer walk with the Lord. 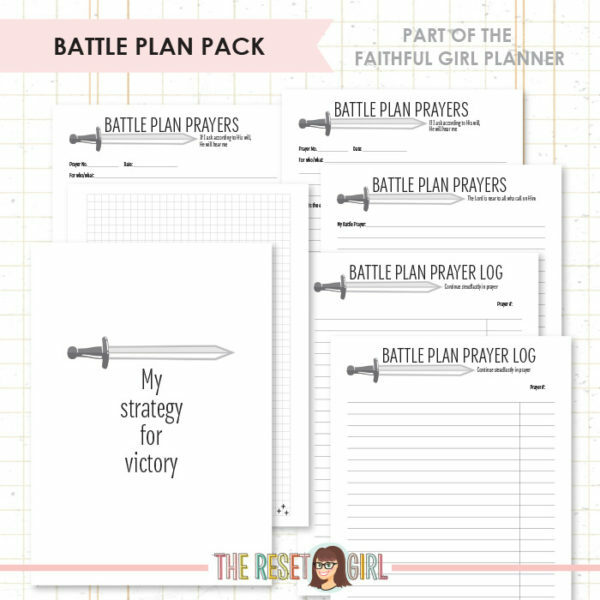 Battle Plan Pack: Designed to be an integral part of your prayer life, these inserts will help you create your own battle plan against the schemes of the enemy. 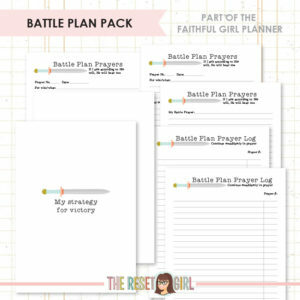 Inspired by the bestselling book Fervent, these pages will turn any faith planner into a War Room must have. 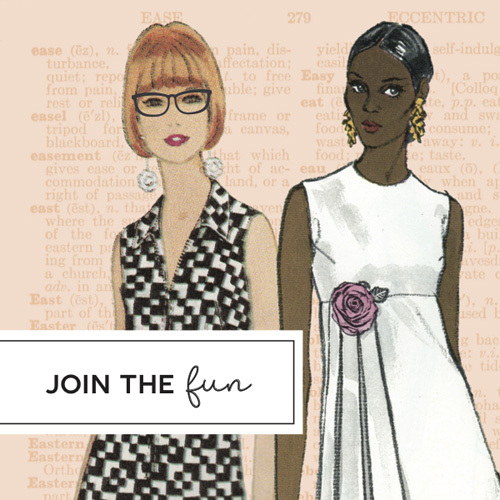 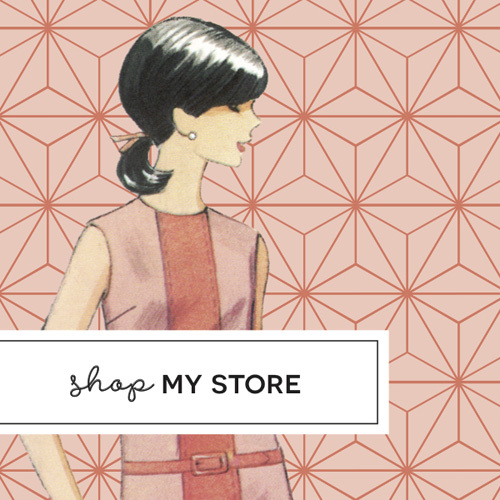 Want to take my Faithful Girl online workshop? 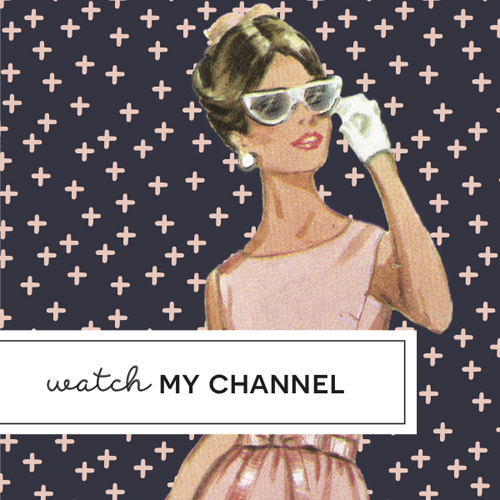 Sign up here to be notified when it’s launching…and join my #FaithfulLifeChallenge while you are at it! 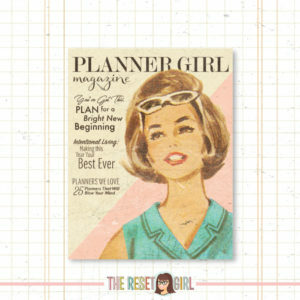 Take a peek at my Faithful Girl in person workshop page to see if there is a class coming in your area. 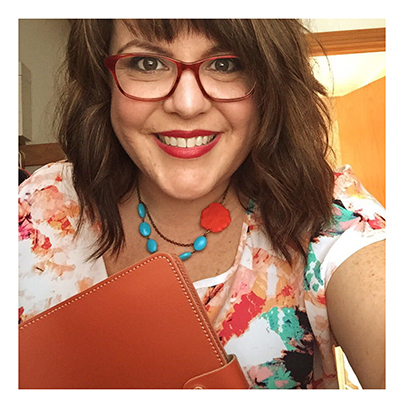 It’s my favorite class to teach!